One of the most remarkable early morning sounds heard in Kenya is the bellowing roar of a lion rumbling across the grasslands. A sound that belongs in the landscape. Today, a majority of Kenya’s wildlife inhabit pastoral and community lands, which is why this story of community conservation and support for education is so important. 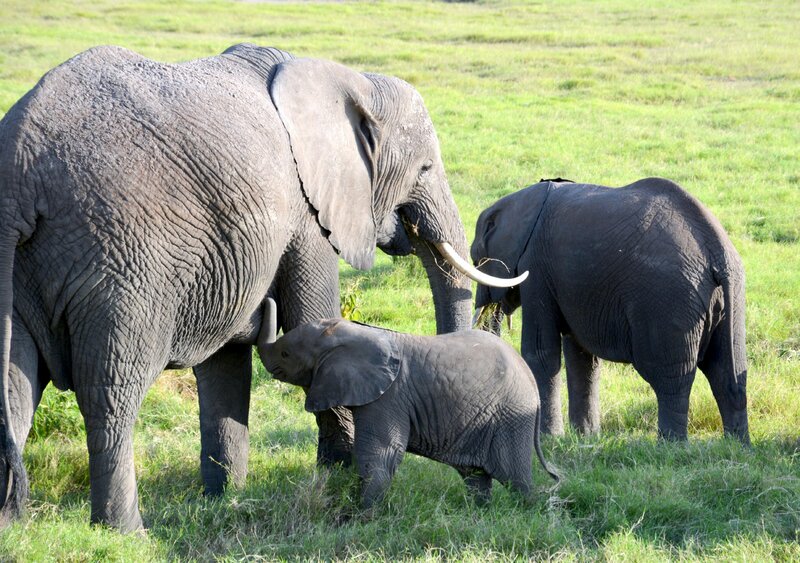 The Cincinnati Zoo supports community-based conservation in Kenya. 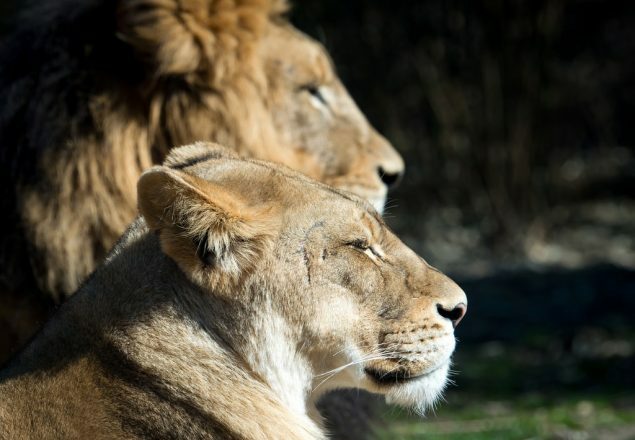 We provide funding to support Rebuilding the Pride, a community-based conservation program that combines tradition and modern technology to restore a healthy lion population while reducing the loss of livestock to lions in Kenya’s South Rift Valley. To see the value of education in this story one need only look to southern Kenya, where the Lale’enok Resource Center is an information-for-action hub. For the last decade the Cincinnati Zoo has partnered with SORALO – The South Rift Land Owners Association on an innovative community driven approach to conservation. Members of two Maasai communities, Shompole and Olkiramatian are pastoralists, practicing a traditional style of land management. One that is built on a foundation of co-existence between people, cattle and wildlife. Today, great success has been achieved by pairing traditional knowledge and scientific expertise. 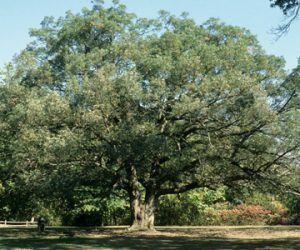 At the center of this conservation strategy is the Lale’enok Resource Center. 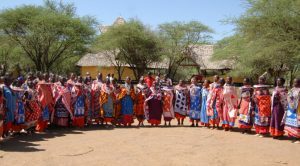 This site, owned by a Maasai Women’s Group is a place of information exchange. Maasai Conservation Researchers learn scientific methods and apply traditional practices to better understand and manage their landscape. For example, Maasai Conservation Researchers employed at the Center walk transects in the early morning searching for signs of lion activity, which are logged using GPS data recorders and then shared with the herders heading out with their cattle for a day of grazing. 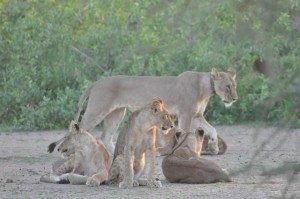 By compiling and sharing this information the community is working together to prevent human wildlife conflict – something that is good for lions and the livelihood of the Maasai. Over the past decade we have seen lion populations more than double. To complement their work and research, the Maasai Resource Assessors, are encouraged to pursue further education. Here’s where you can help! Please check-out the “Scholarship for Maasai Conservation Researchers and help them continue their learning while supporting one of the Cincinnati Zoo’s key conservation partnerships! 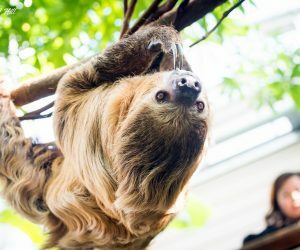 Celebrate AmeriCorps Week at ZooGeist!